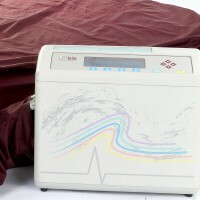 Powered Low-Air-Loss System. 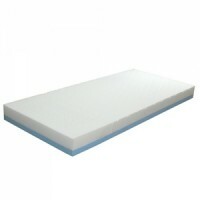 1000 lb capacity 39”, 42”, 48”, 54” widths Available for rental or purc..
Standard foam with coil springs. 1000 lb capacity with expansion bolsters. 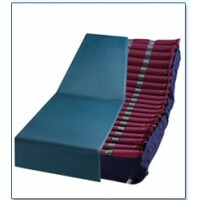 Available for rental or p..
Thera turn Lateral Rotation Therapy Mattress. 999 lb capacity. 39’ or 48” width. Available for renta.. 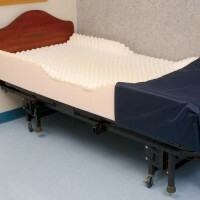 The defined perimeter mattress is an adjunct to the safe room environment. 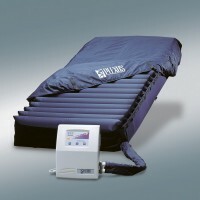 It is frequently used on ..
P2500 Plexus Auto Aire Select Low Air Loss and Alternating Pressure Mattress. Dynamic Low-Air-Loss ..
A unique combination of layered foam. 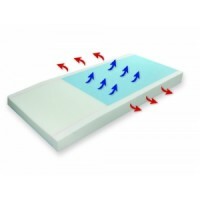 Visco-gel top layer manages pressure and helps to dissipate he..